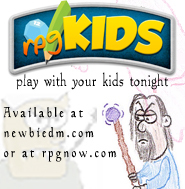 I found this neat website for those of you (like me) who may be interested in throwing down some old school D&D online gaming one day. It’s an online shareable whiteboard for use by up to 6 people. Perfect for a D&D party and a DM. The website is called Scriblink, and it works really nicely. Basically, you can draw on it to sketch out simple maps or diagrams. Remember, this is for old school, no grid needed D&D, or for other RPG’s that are abstract in nature. Star Wars d6 and Dragon Age come to mind. 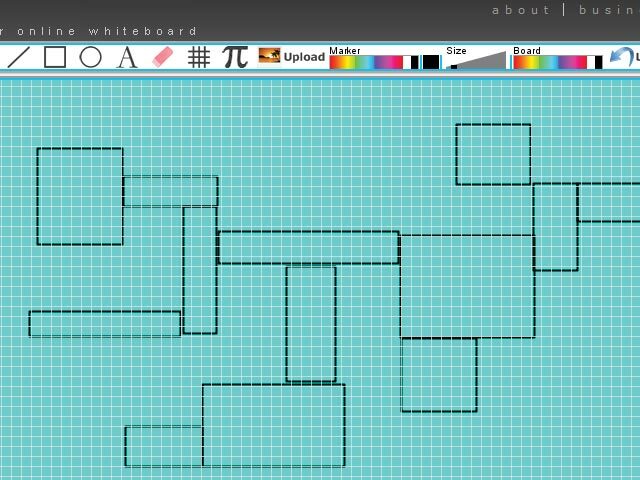 You can sort of recreate the old school maps, as Scriblink provides a grid and a square shape tool to draw with. As I played with it tonight, there were 6 of us connected and while there was some slowdown, the program was stable throughout. I imagine that if I were DM’ing with it, I’d keep others from drawing on it, and make it a DM’s only thing. It also includes a VOIP conference for audio, but our experience wasn’t that great with it. I’d recommend Skype for that. Pretty cool stuff. There’s also this site. If everyone enters the same password, you can all see each others rolls. So there you go. Not quite as complex as Maptools, but good enough to do the trick if your games don’t require tactical combat or tokens on a grid. Great post. I blogged about another online whiteboard, Dabbleboard, that I’ve been using now for a couple of years. It provides a little more functionality than Scriblink without increasing the complexity. I highly recommend it. But why use anything but maptool? Anyone can draw on it. The java download is easy as a link to send people to get connected. It has a built-in dice roller. That’s everything you want (minus Skype) all in one. It can do fancy. It can do fancy real well. But it is very basic and simple at its core. I like Maptools. I’ve used maptools. I’ve also seen a dm stumble his way through maptools due to tech difficulties, map isn’t loading… can you see the map? did you connect to the server….? One time 45 minutes of an entire session were dedicated to figuring out tech issues. In an old school game, there are no battlemaps and minis, so a robust tool like maptools isn’t really needed. That’s pretty cool. I’ll have to try that out the next time we play AD&D. I’ve used both Gametable and OpenRPG for my games (though those have been 4e games with grids). Gametable is my preference, since it’s easy to draw on the fly. 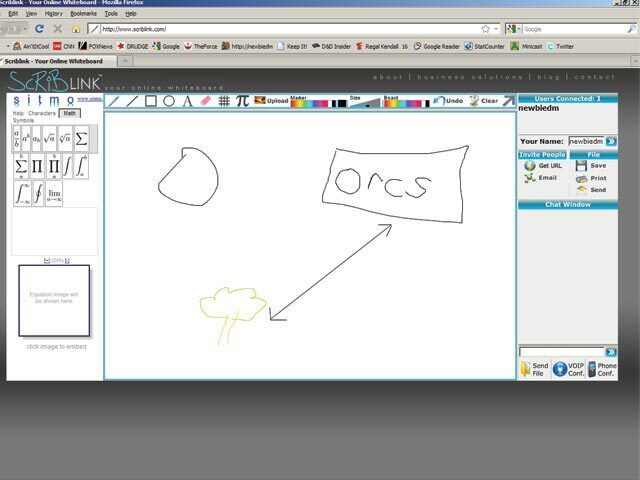 OpenRPG does have a whiteboard mode, too, but I’ve mostly used it with maps that I’ve drawn in advance. It sounds from the earlier comments like I definitely need to familiarize myself with Maptool!